Streamline the way your organization manages security, compliance and risk. 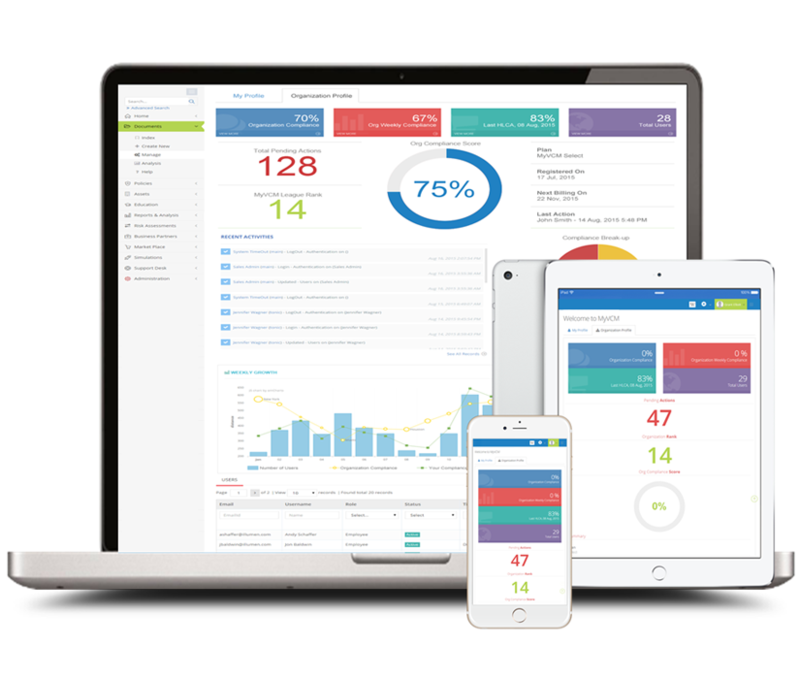 The workflow management software provides an enterprise view of your cybersecurity, compliance and risk management programs, using behavioral analytics to drive employee and vendor engagement. Our workflow management solution provides a range of tools to manage your entire information security, compliance and risk management programs, creating a unified cyber strategy. It scales instantly, supports multiple standards and regulations, and offers 3rd party integrations. Instead of time-consuming, manual spreadsheets, we automate processes, reducing paperwork and administrative overhead. With scheduled audits and audit submission tracking, approval and acknowledgement workflows and prioritization based on risk-level, everything is fully auditable. Our Reports module provides board level reporting, with actionable intelligence based on cross company activity. Created in real-time, our reporting feature allows you to easily demonstrate your compliance to internal and external auditors. Security awareness training is essential to creating a culture of security within your organization. With our training module you can add, edit and assign different training. You can require acknowledgements from your employees, and run audit reports to see who has completed what training. Track and manage all of your assets including software, hardware, PaaS and SaaS. You can run audits against these assets, as well as against documents, training, locations, or just a general audit. Along with the software, you also receive a robust template library of common policies and procedures, as well as some training templates. 3rd party vendors can add significant risk to your organization. 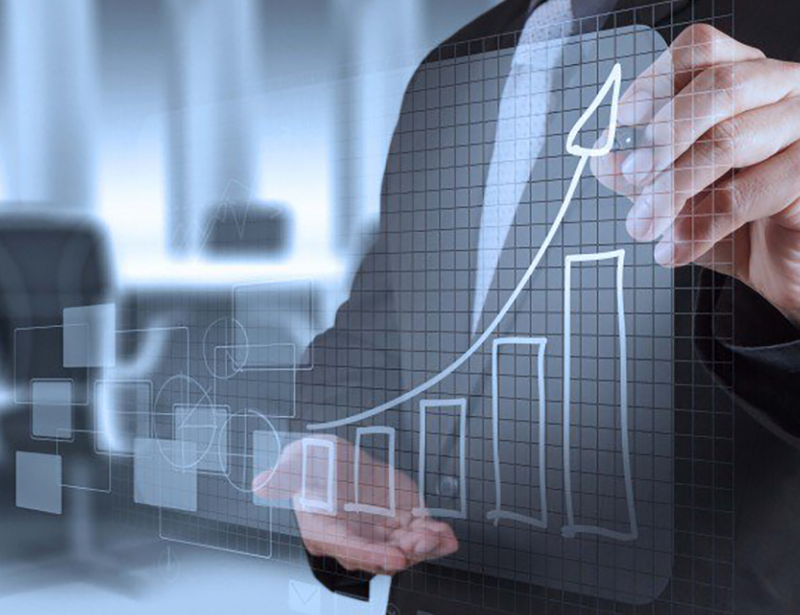 Our clients significantly reduce the number of vendor audits they perform, as they are able to see vendor performance continuously, and in real time. OneForce enables you to accelerate vendor security assessments, privacy compliance reviews and implementation.